Having recently re-read Malcolm Gladwell’s book: The Tipping Point: How Little Things Can Make a Big Difference it struck me that the idea that many of us are ‘Connectors’ really resonates with what alot of us actually do in both our professional and personal lives. Gladwell describes Connectors as the people who “link us up with the world … people with a special gift for bringing the world together.” Marketeers act as a bridge between clients and their customers, bringing them together. We often don’t have the immediate answers to a specific brief or challenge we’ve been set but we do know who to talk to. This, of course, is often the customers themselves but it can also be experts in that particular market who we know of or know someone who can put us in touch with those experts. 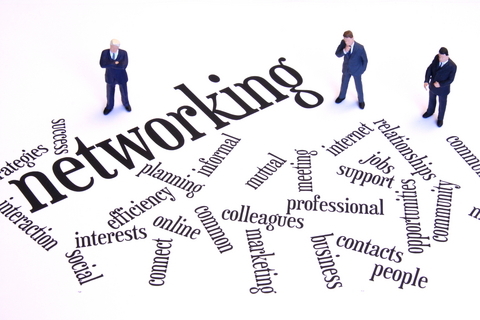 A recent article in Entrepreneur magazine makes the point that connecting people is the ultimate objective of the networking we all do. And that by putting people in contact with each other may not have immediate benefits but helps to both broaden our experience and our circles of influence.